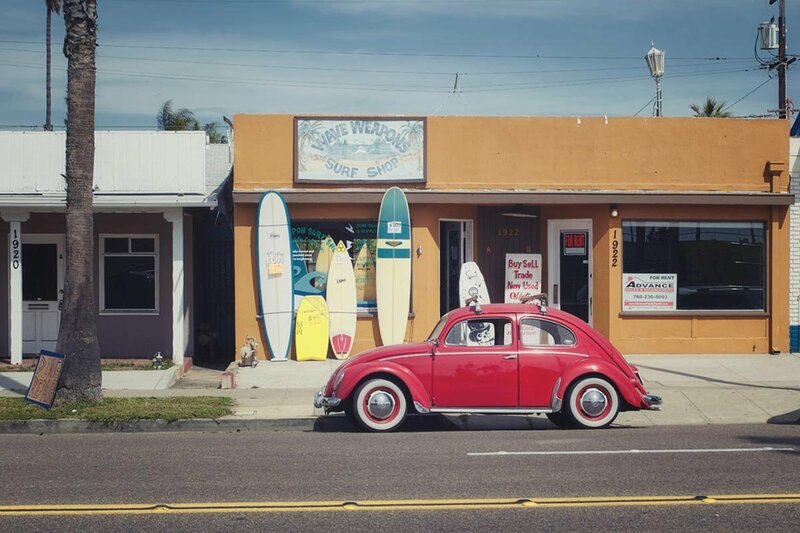 Oceanside, California. Photo by Woodrow Walden. This post was created in collaboration with Discover it® Miles, the travel credit card that lets you travel without boundaries. When you use your card to buy the travel gear you need, you earn Miles faster, getting you closer to making your trips a reality. Summer is just around the bend. And it couldn't come a moment sooner. Now's the time to start dreaming of long drives with the windows rolled down and weekends spent exploring new and old haunts. When you're planning, don't forget the few key items that will help make summer road trips an even bigger success. 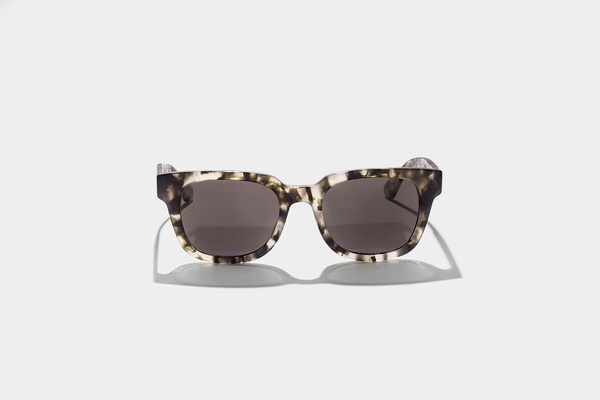 The retro, square-framed shades in grey tortoise shield eyes from the sun and help you focus on the road. The urban surf label's new unisex collection is handmade in Japan and comes in six different styles and a variety of colors. Photo courtesy of Alegria Home. 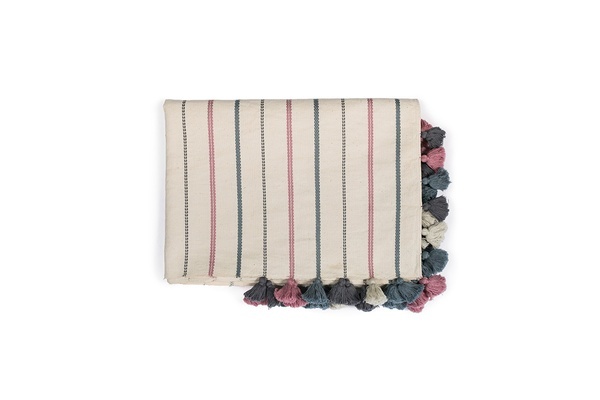 Woven by artisans in Chiapas, Mexico, the beautiful pink, blue, and charcoal striped cotton throw can serve multiple purposes. It's a blanket for warmth (so handy when no one can agree on the ideal car temperature) and a blanket on the grass for a roadside picnic. Our heart skips a beat when we think of old-fashioned paper road maps, but we'd be toast without the Google Maps app. 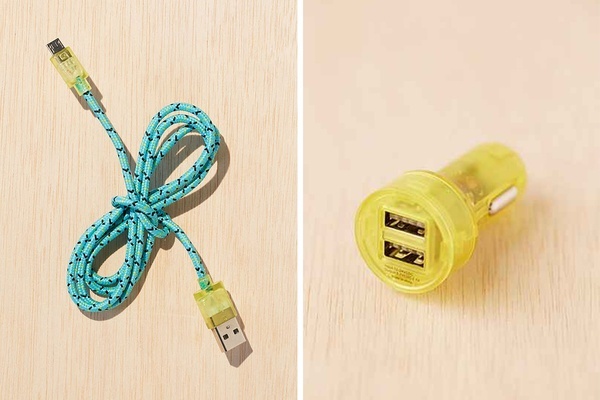 This dual-charging device is a contemporary will keep the navigation system/music player/camera/connection to the outside world charged — and resolve any charger-hogging issues among travel pals. It's contemporary take on boring (but essential!) road trip tech tools. Made with just three ingredients, everyone can feel good about munching on toasted coconut chips and save room for a double-double at In-N-Out. 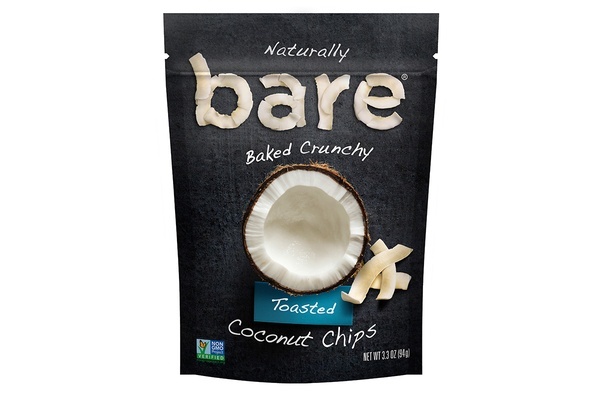 Bare's other varieties are pretty great, too, especially Cinnamon Apple Chips and Banana Chips. All these road trip essentials and more can be stashed in a rugged twill and leather duffle bag that only gets better with age. 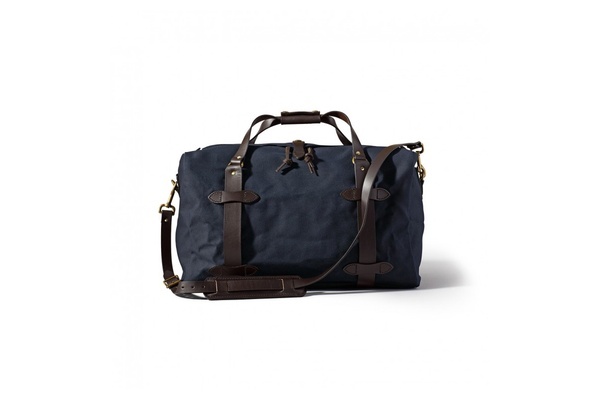 The handsome weekender works for overnight trips, has many interior pockets, and rustproof brass zippers. The essentials in this list cost a total of $863.17. 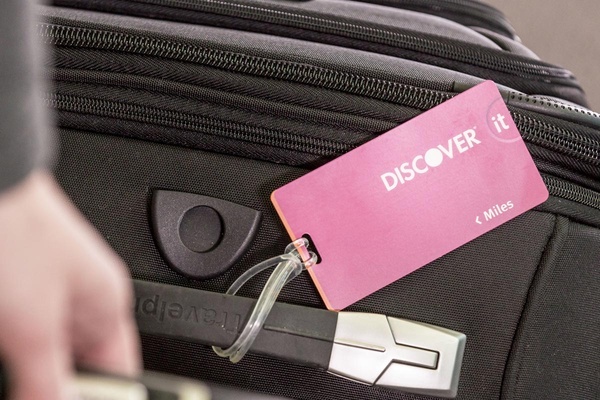 If you had paid for everything with a Discover it® Miles Credit card, you would have earned 1.5x Miles for every dollar spent — 1295 Miles. That's not all: At the end of the year, new cardmembers' Miles are doubled — for a total of 2,590 Miles. Pretty awesome. When you pay for travel gear (and everything else) with the right credit card, your Miles multiply and get you on the road faster. Travel Math: How to convert everyday expenses into a great vacation.